Photographer Sarah Dunn has photographed Daniel a few times and most recently in promotion of Victor Frankenstein back in 2015. In April this year Sarah was left in critical condition after being hit by a car near her home in LA, fighting for her life and facing huge recovery bills. To help cover the medical costs, twenty prints of her photos (signed) are up for auction starting today and it will close on 21st November 2018. The prints are on display at the Bond in Motion exhibition at the London Film Museum. To place a bid on the print visit givery.com. Start price is £650. 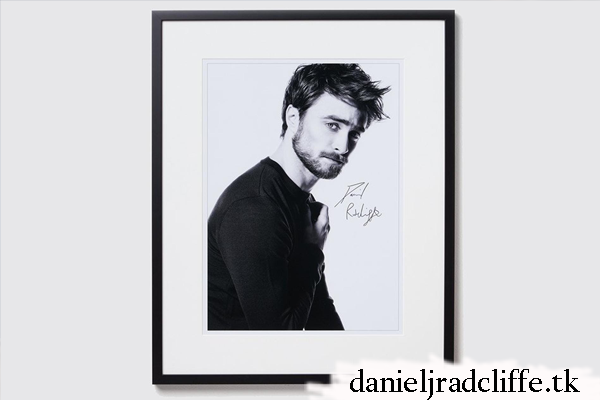 Limited edition signed photograph of Daniel Radcliffe by the Celebrity photographer Sarah Dunn, Edition 1/1, 20” by 24” print, framed. 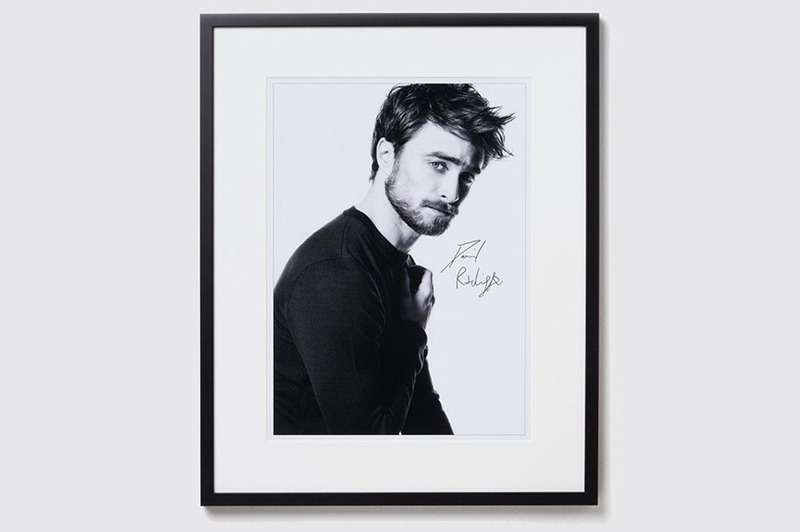 Signed by Daniel Radcliffe and comes with letter of authenticity signed by the photographer.